SFC Dennis John Mordarski Jr., (Retired), 56, passed away Tuesday, March 26, 2019 in Cape Fear Valley Medical Center after a brief illness. Dennis was born in New York City, NY on July 22, 1962 to Dennis John Mordarski Sr. and the late Barbara Joan Chapman Mordarski. He served in the US Army 3rd Special Forces Group as a SF Medical Sergeant before retirement. Dennis will be greatly missed by his family and all who knew him. 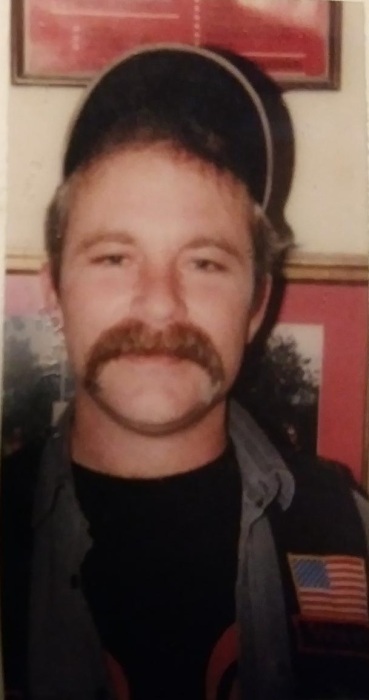 Left to cherish his memory is his wife, Melanie Spangler of Virginia; his father, Dennis J. Mordarski Sr. of Raeford; a son, Matthew Mordarski (Andrea) of El Paso, TX; a daughter, Deidre Mordarski of Fayetteville; a brother, Danny Mordarski (Rebecca) of Fayetteville; a sister, Kerry Stalker (Dennis) of Fayetteville and 4 grandchildren, Chase, Kaine, Harper and Luke. Services will begin 12:30 PM Thursday, April 4, 2019 at LaFayette Funeral Home, 6651 Raeford Rd. Fayetteville, NC 28304. Graveside services with full military honors will be 2:00 P.M. Thursday, April 4, 2019 at Sandhills State Veterans Cemetery, 8220 Bragg Blvd, Fort Bragg, NC 28301. Arrangements for the family are in the care of LaFayette Funeral Home, 6651 Raeford Road, Fayetteville, NC 28304. On-line condolences may be made at www.lafayettefh.com.